Walsall midfielder Reece Flanagan has spoken of his delight as he started a league game for the first time since April 2016 as the Saddlers faced Plymouth Argyle on New Year's Day. 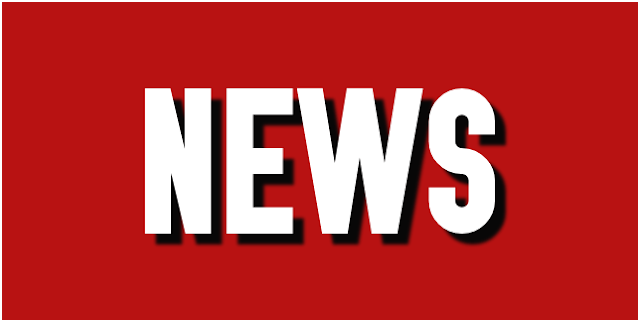 As the majority of the Saddlers squad enjoy an international break, Walsall manager Jon Whitney has spoken to Press Officer Ashley Wilkinson and provided a brief update on the injury status of Eoghan O'Connell, Erhun Oztumer, Florent Cuvelier and Reece Flanagan. Walsall midfielder Reece Flanagan, who has not played a first-team match since tearing his anterior cruciate knee ligament in April, has suffered another injury setback, which will see him miss the rest of the season. 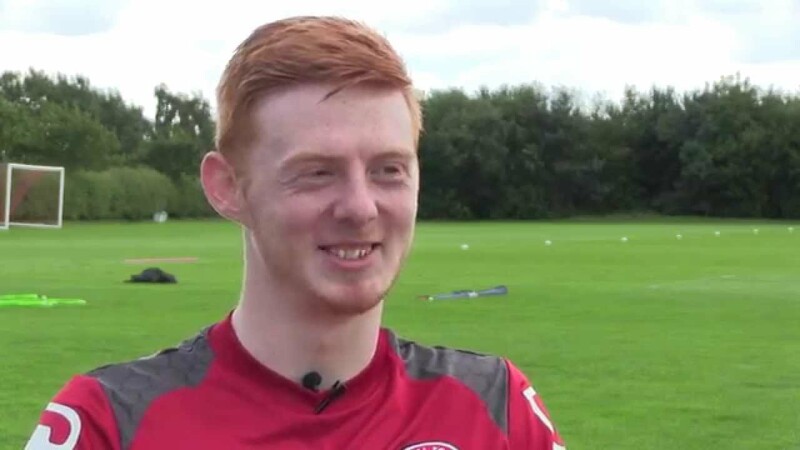 Walsall midfielder Reece Flanagan, who suffered a serious knee injury back in April 2016, has spoken to the local press after he made an appearance during a midweek development fixture against Burton Albion, and has discussed his desire to get more appearances under his belt. 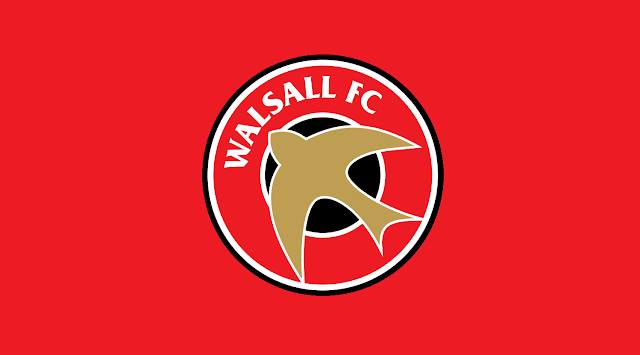 Walsall manager Jon Whitney has spoken to the local press and confirmed that midfielders Maziar Kouhyar and Reece Flanagan are back in training after long-term knee problems, but will not be ready to feature on Boxing Day as the Saddlers make the short trip to Port Vale. Following the news that he'd put pen-to-paper on a contract extension that should see him remain at the club until at least the summer of 2018, Walsall midfielder Reece Flanagan has spoken to club journalists and discussed his delight as he secures his future, giving him time to concentrate on his football. Walsall Football Club have confirmed that young midfielder Reece Flanagan, who is currently recovering from a long-term knee injury, has penned a one-year contract extension, which will see him remain at the cub until at least the summer of 2018. Saddlers manager Jon Whitney has spoken to the local press ahead of this weekend's Emirates FA Cup First Round clash with Macclesfield Town, and has offered an update on the status of midfielder Reece Flanagan, who is yet to play this season after rupturing his anterior cruciate ligament in April. 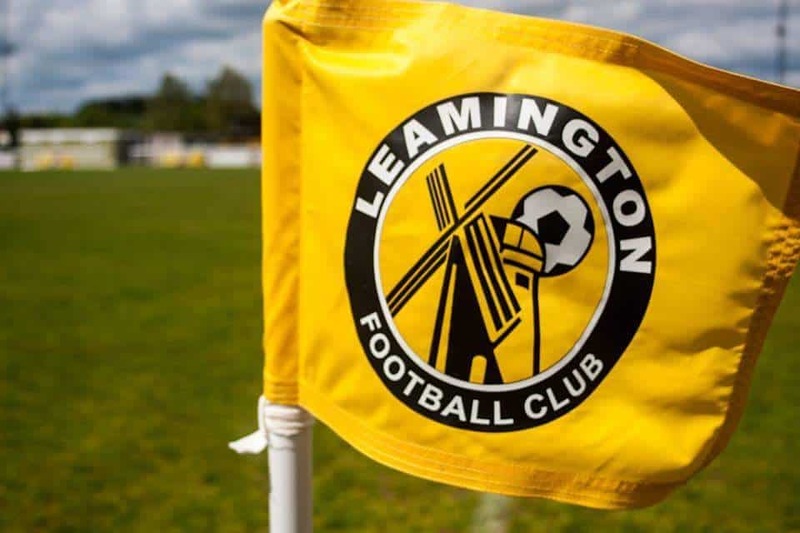 Walsall manager Jon Whitney has spoken to the local press ahead of this weekend's League One clash with Northampton Town, and has offered a brief update on the status of midfielder Reece Flanagan, who is currently sidelined with a knee injury. 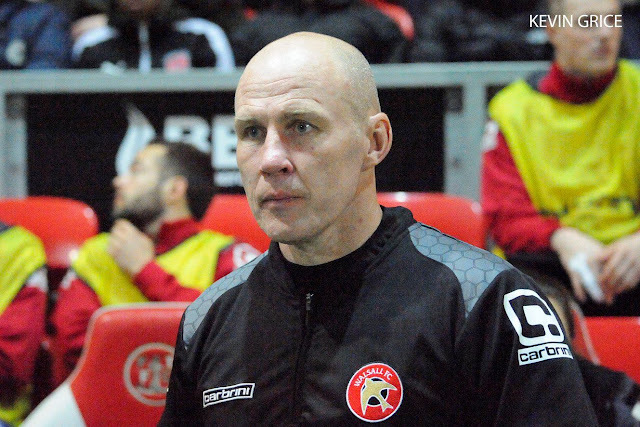 Walsall's Interim Head Coach Jon Whitney has spoken to club journalists and discussed midfielder Reece Flanagan's ACL injury, which we reported about on Monday afternoon, and has backed the flame-haired prospect to come back stronger, both mentally and physically. 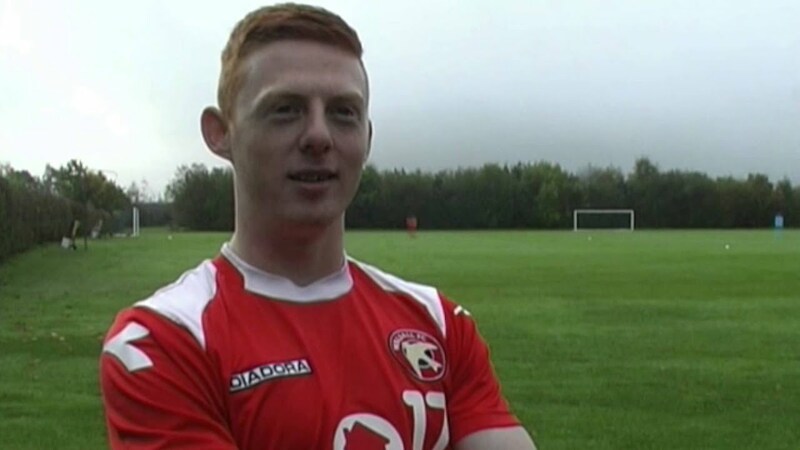 It has emerged that young Walsall midfielder Reece Flanagan is set for a lengthy spell on the sidelines after picking up an injury during training. 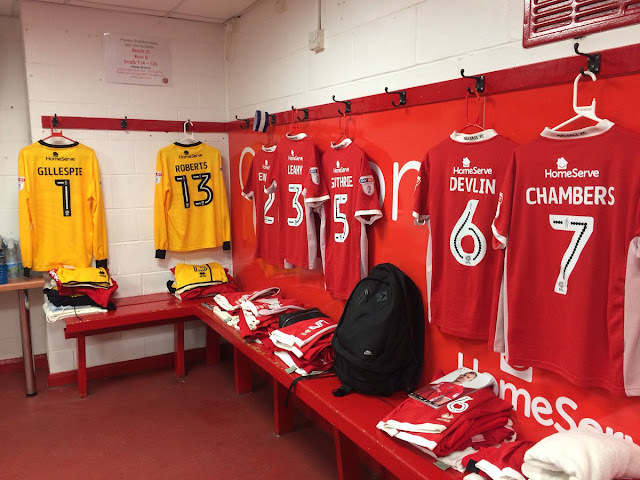 Ahead of this weekend's Sky Bet League 1 clash with league leaders Burton Albion, Saddlers defender Matt Preston and midfielder Reece Flanagan have both spoken about club Captain Adam Chambers, who recently made his 500th career appearance, insisting he is the model pro, who lives his life to play the game.